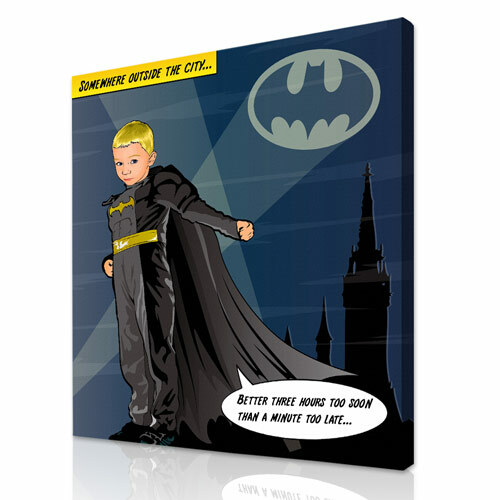 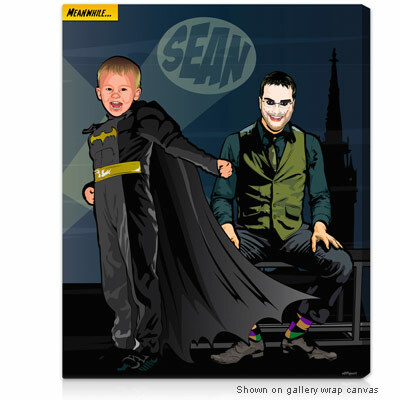 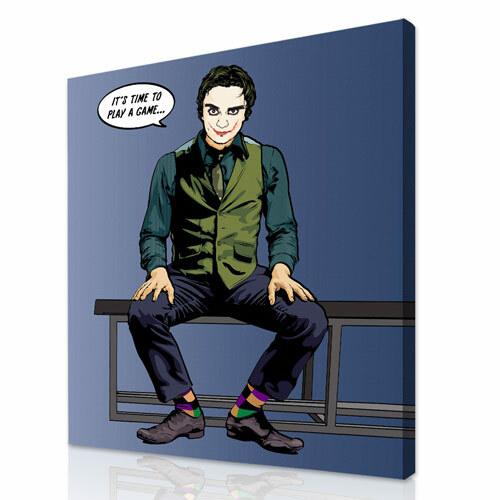 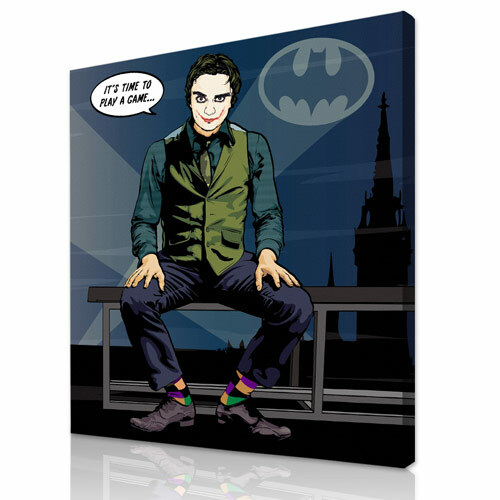 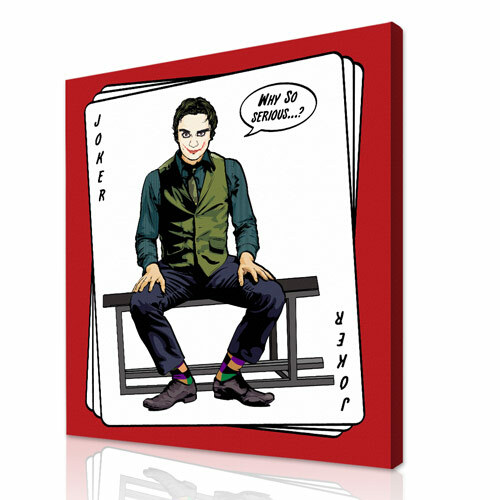 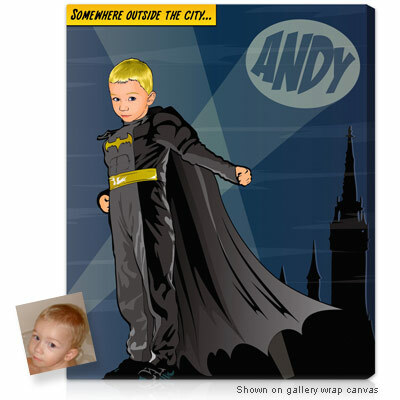 Inspired by our favorite comic book characters, we create custom art and gifts that can be personalized from your photos to fit any style and décor. 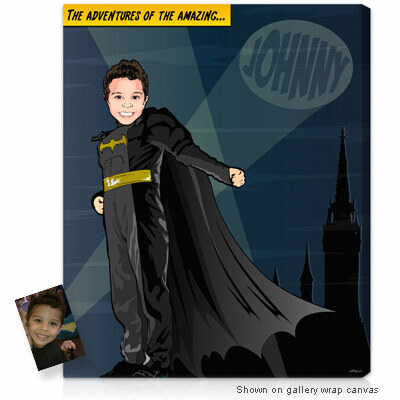 You just send us a head shot photograph and we'll illustrate the face on the body of a super hero. 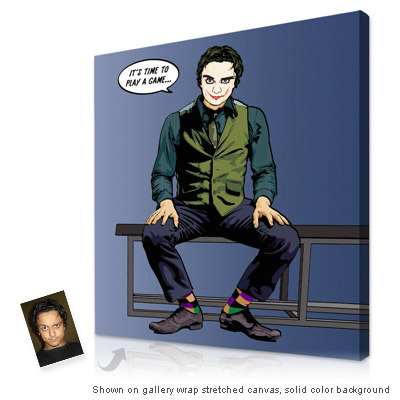 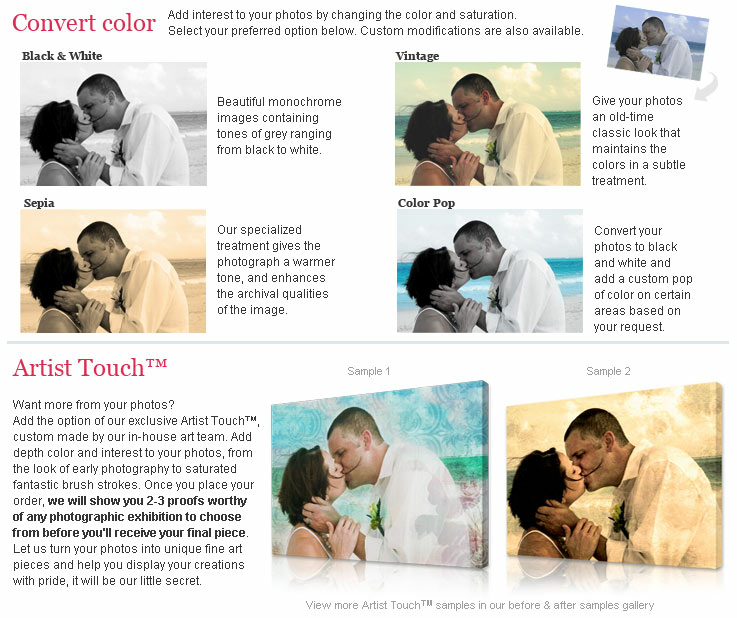 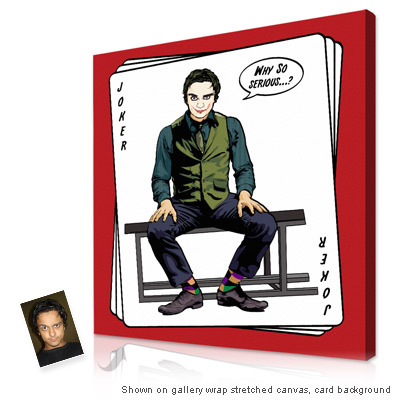 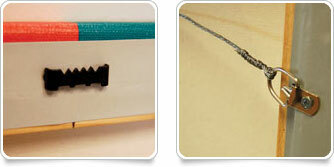 You can choose from different backgrounds and also personalize the artwork with your own text. 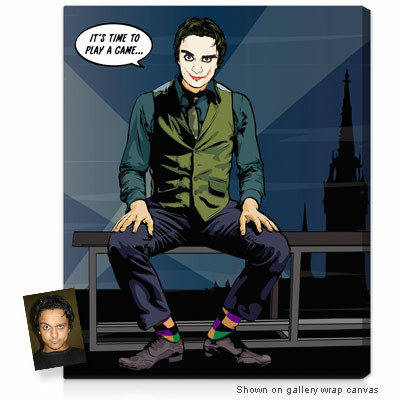 Expertly crafted by the illustrators at All Pop Art. 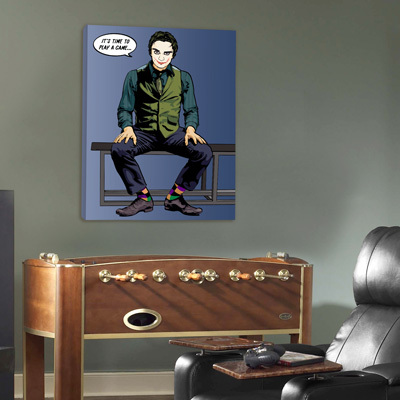 As seen in Oprah, Vanity Fair and Metropolitan Home. 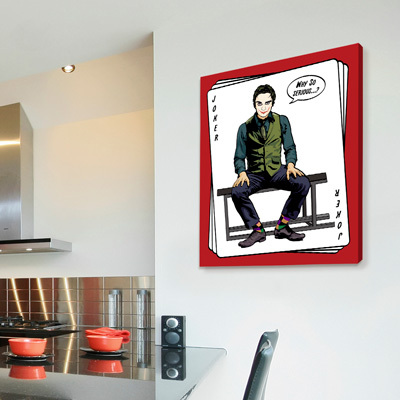 AllPopArt and its products are not affiliated with, or approved or endorsed by, the Andy Warhol Foundation for the Visual Arts.